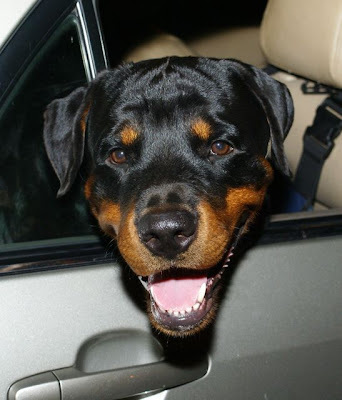 Bear Bear the Fearsome Rottie: Misunderstood, that's me. 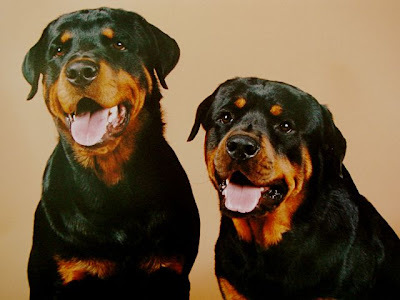 For those that have searched the web for more information about Rotties, this Dog Blog isn't it. 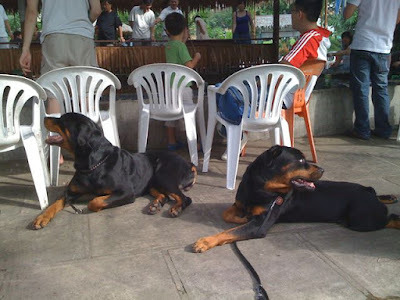 This Dlog is about Bruno and Me, two Rotties in Sunny Singapore, that isn't the friendliest place in the whole world over dogs... much less big ones like us. Frequently avoided and shunned, we chronicle our little adventures in here so as to let people understand a little more about us and our lives. Where we go, how we meet other people. And hopefully, be able to reach out one by one, people that are fearful of us... to come and understand us a little better. We are not vicious killing machines, nor attack without provocation. We are smart and intelligent dogs that had no choice being born, however, since we exist, we need a strong leader to make us to be as great as we can be. Like children, we need to be taught all the time. If we are not told what is right or wrong, who can blame us when we cannot tell the difference? A special note to the media that so loves a sensational story... you are doing a great injustice to me and my kind. Maybe its time to have a little balance in your stories and do about good ones. God knows that there are probably more good deeds done out there each day, as boring as it is, than the occasional "accident" that occurs. One of our best periods of the year is coming... that's right... its Christmas! and that would also mark Bruno's birthday as well as his 1st year with us. Its a really significant time for our little family. Lets just hope that this year would turn out great... and that we can put behind all this ugly business of BSL. On a seperate note, its been a really tough period for Pa as well. 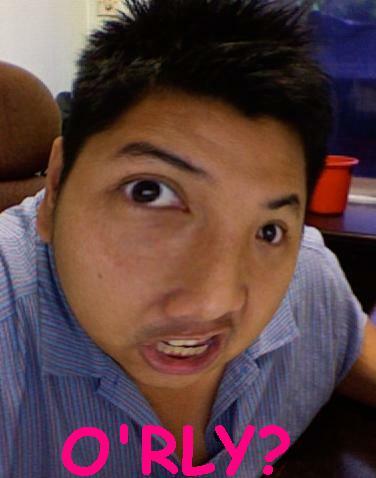 The economy is bad, the problems both social and economical has been quite daunting. And what a emotional rollar coaster it has been.